This week’s topic is favorite fantasy and science fiction books in collaboration with BooktubeSFF Awards! I decided to do both genres but in only Young Adult. I have read and reviewed all of these books so I’ll attach my review links to the titles if you want to read more of my thoughts on each of these! I’ve said this countless times but it’s so true: this book is a hidden gem! Not only did I find the world building very good but also the fact that it had it’s own plot going on along with four sort of “mini stories” and each is a fairy tale retelling (Mulan, Emma, Sleeping Beauty, and Cinderella). I loved all of the characters as well and actually grew very attached, I didn’t even mind the romance either! The romance in this one did have some problems but I still really enjoyed it, the characters, and the world building was AMAZING! Also Laini Taylor has THE most gorgeous writing I’ve ever come across, seriously I’d read the woman’s grocery list. 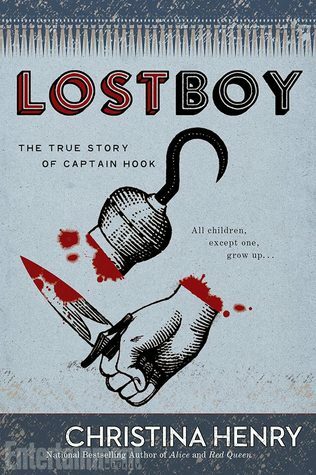 Overall the story is just so engaging and I really recommend reading it. 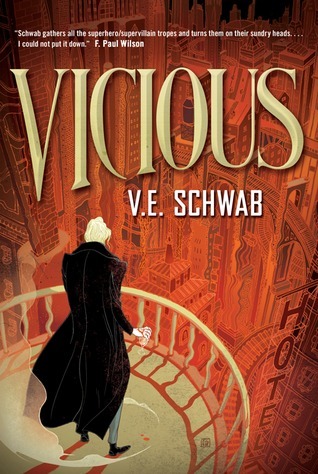 Let’s see here: actual badass main character, lots of action and plot twists, plenty of “court intrigue” with plotting and revenge, and a romance I could actually ship. Not to mention it’s all in space! 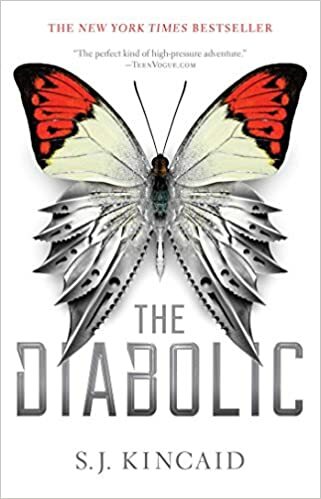 If you’re looking for a fast paced space adventure than this is definitely a book I recommend reading, it’s one of my new favorite sci-fi books of all time! 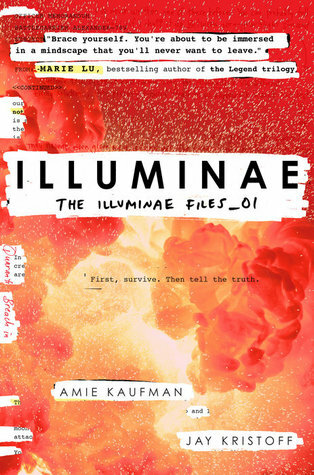 I think you’ve all heard about “Illuminae” but in case you haven’t…..its yet another super fast-paced, action-packed, space opera! Complete with crazy AIs, mutating space viruses, and hella plot twists. Plus there’s that unique formatting that is to die for! 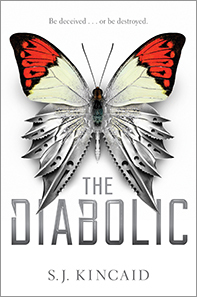 If you’re looking for an awesome YA sci-fi book look no further. 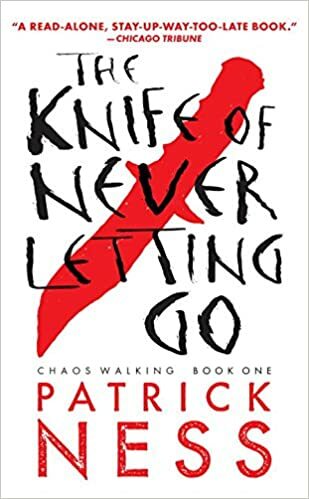 While I do acknowledge that this book is very problematic (as seems to be the case with a lot of Kristoff’s books) I still consider it to be one of my all time favorite fantasy books. It’s got fantastic world building (some of the best I’ve seen) and mythology and great characters that I grew very attached too! Plus there’s a bit of steampunk in it as well, they have chainsaw katanas! What are some of your favorite YA fantasy or sci-fi books? Have you read any of these on my list? What did you think? Let me know in the comments and feel free to link up your T5W as well! This week’s theme is gateway books into our favorite genre! These are books that I feel are great to introduce readers into the world of YA Fantasy, which are just my own personal picks! YA Fantasy is hands down my favorite genre after all though I read many, many others as well. Hopefully some of these might interest you and get you into this genre too! 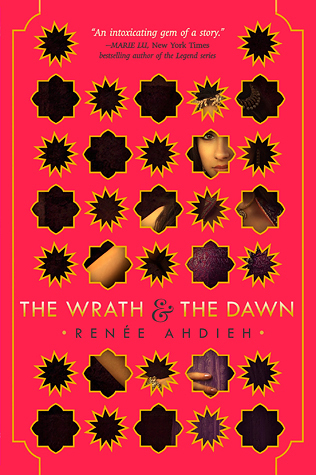 While world building is definitely an essential part of every fantasy book and in “The Winner’s Curse” it is considerably light on that matter, I still consider it a great gateway book into Young Adult Fantasy. It has a fantastic heroine, Kestrel, who isn’t a damsel or a warrior, she is in fact, a master strategist which is a breath of fresh air in a world where most YA heroines usually are either damsels or very gifted warriors. The politics that are so much fun in fantasy books make an appearance here as well with Kestrel using secrets ad information to gain the upper hand. It’s such a fun book and definitely a recommendation from me! Read my full review of “The Winner’s Curse” here. 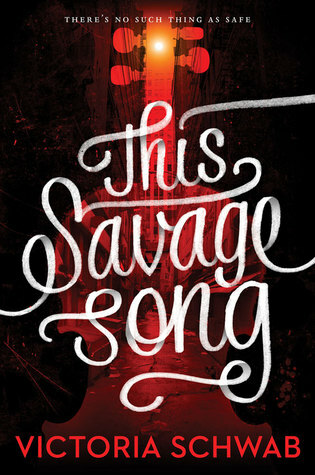 While I had problems with Bardugo’s Grisha Trilogy I had none with the first book in her new series The Dregs. 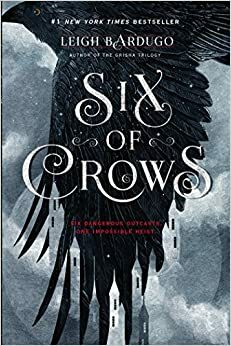 What I found lacking in “Shadow and Bone” I found plenty of with “Six of Crows”, there was fantastic and unique world building and a top notch cast of characters. 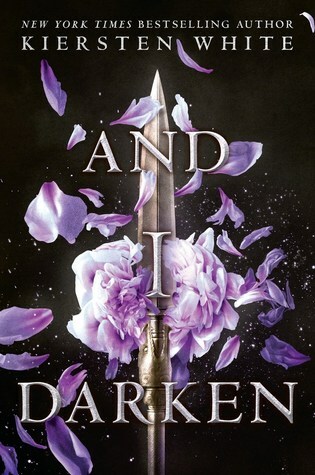 I could go on and on with this rant but just trust that you won’t be disappointed with this one and once you’re done you’ll be looking for more just like it which is why I consider this to be an excellent gateway book into YA Fantasy! Read my full review of “Six of Crows” here. 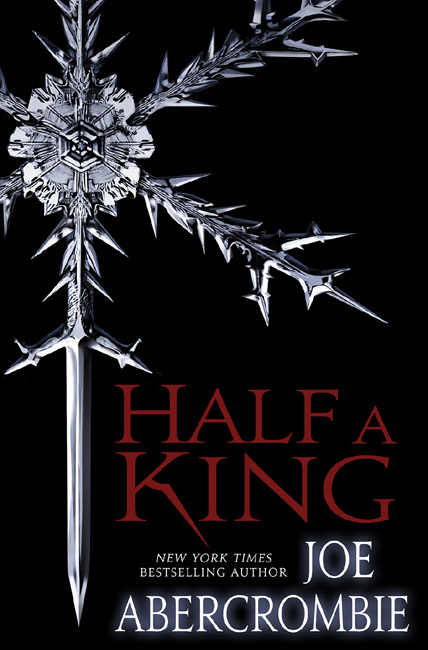 Read my full review of “Half a King” here (and forgive me it was one of my very first reviews). 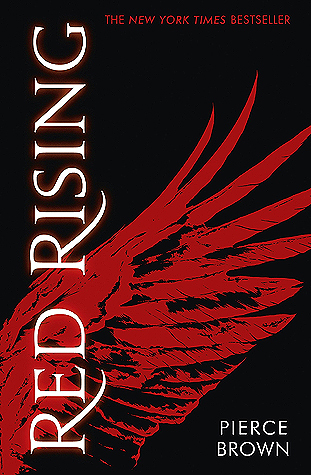 While some people may not consider this an actual YA book, I do. It has a young adult protagonist and there aren’t any elements that I would see as strictly “adult” or things that might fly over a young adult’s head. 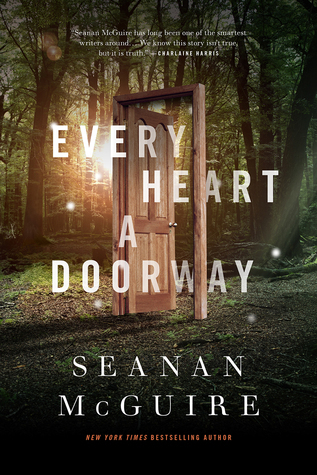 It has everything any fantasy book needs: great world building and mythology, great characters, and a great story these are also things every book needs period. 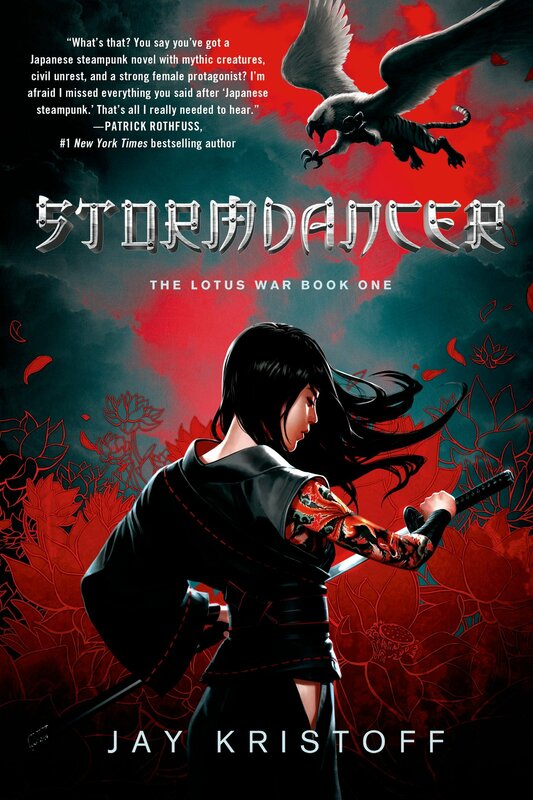 “Stormdancer” is one of my favorite books of all time for sure! 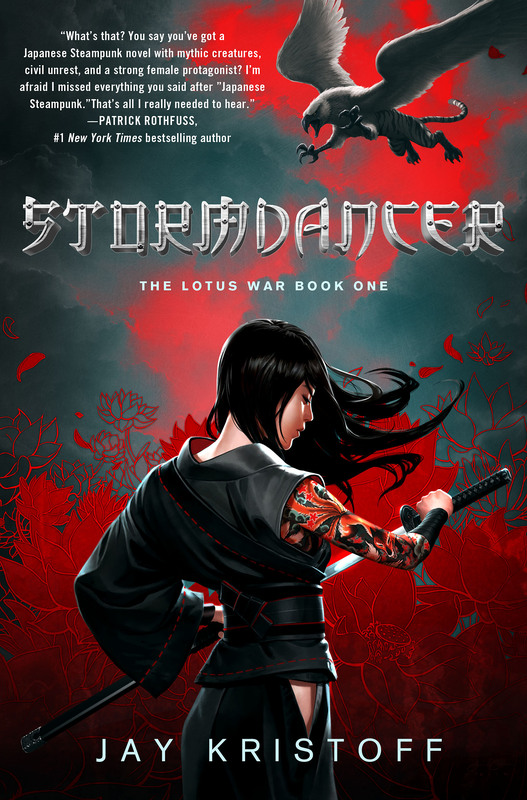 See my full review of “Stormdancer” here. This, I think, is a very popular series and for good reason it’s simply amazing. 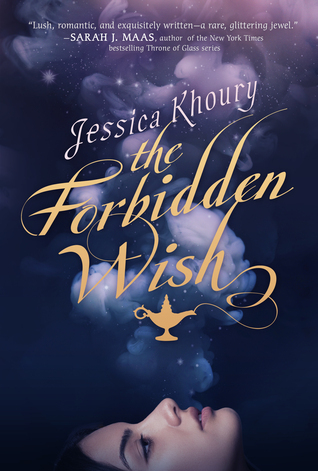 For those of you who like a little more swoony romance in your fantasy books it’s absolutely perfect and if you’re like me and don’t really want that….it’s still perfect. 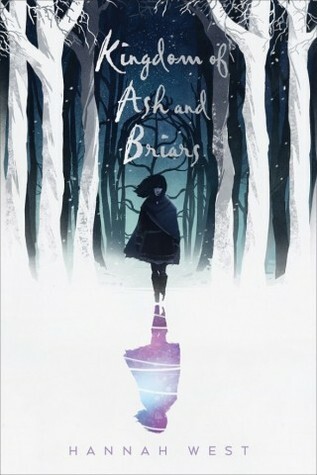 Fantastic world building and such a unique premise this book is worth all the hype and is one of the best books to introduce you into the world of YA Fantasy! 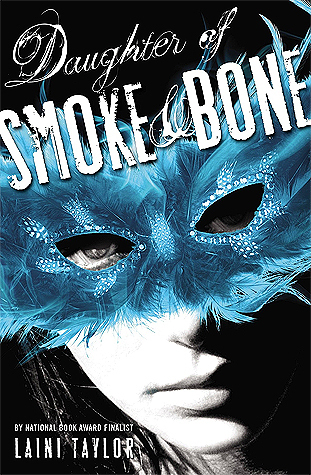 See my full review for “Daughter of Smoke and Bone” here. That wraps up this week’s Top 5 Wednesday I hope you all enjoyed it! Are any of these books on your list this week? 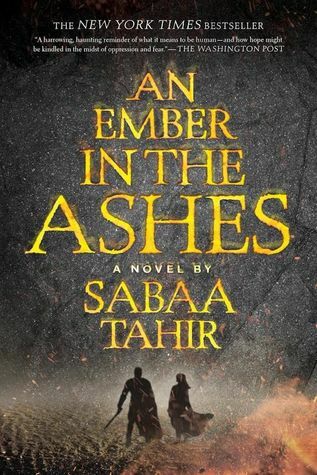 What books do you think are gateway books into YA Fantasy or other genres? Feel free to link up your T5W as well!